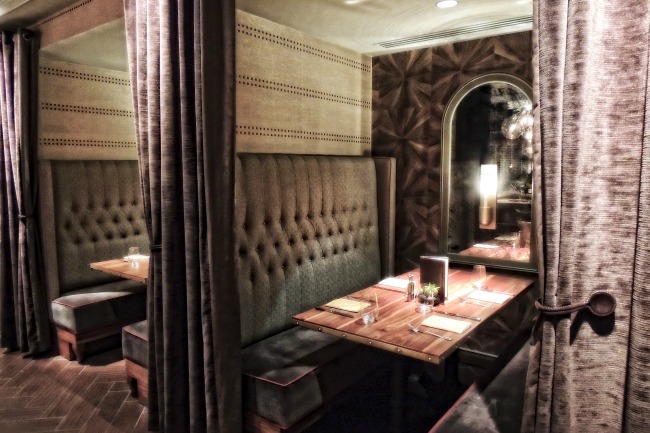 Valentine’s day weekend is almost over, and while you can’t go wrong with any of the restaurants we’ve recommended the Fairmont Vancouver puts extra romance in the equation. 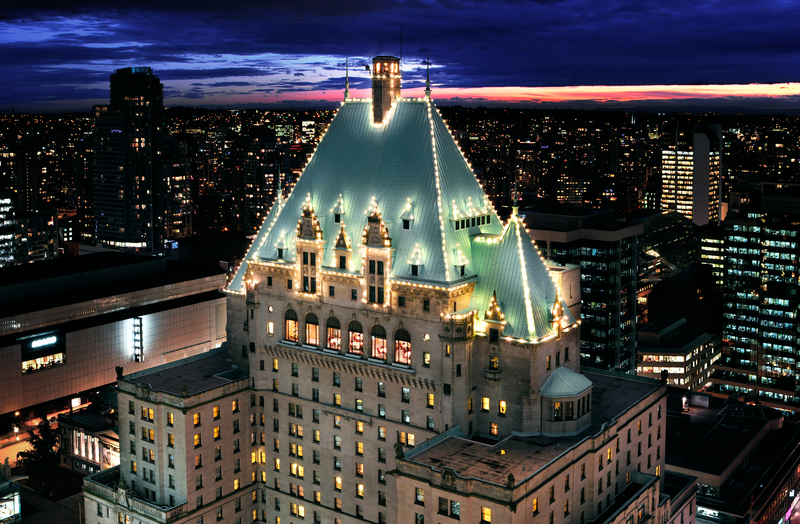 Used in the Fifty Shades of Grey filming as a stand in for the Heathman in portland, The Fairmont Vancouver is known as the ‘Castle in the City’ reflecting the timeless luxury and history of Vancouver. Fairmont is a leader in the hospitality industry worldwide, with a reputation for excellence, and the Fairmont hotel Vancouver a classic choice for meetings, weddings, and social events. Perfect for Valentine’s day but available all year around is the Champagne & Chantilly Lace Romance Package. It includes luxurious overnight accommodation, overnight valet parking, a Chantilly lace eye mask, a chilled bottle of sparkling wine and delicious chocolate dipped strawberries, deluxe breakfast served in the comfort of you guest room, and late checkout of 3:00pm. 50 Shades of Grey fans who want to experience a bit of the movie during their visit can book this package in the glamorous Lieutenant Governor’s Suite, which was featured in the movie. Enjoy suite accommodations that include; custom Chantilly lace eye mask by Christine Lingerie, a bottle of Dom Perignon, chocolate dipped strawberries, private shopping experience at Christine Lingerie, and BMW car transfers to and from the boutique. Most impressive is the Notch8 Private Dining Room’s transformation into a stunning Chocolate Cave, featuring floor-to-ceiling custom built chocolate covered walls, and a delectable selection of chocolate desserts created by the in-house pastry shop. For Feb 13th & 14th The Fairmont’s Notch8 provides 25 different decadent sweets including a dark chocolate fountain, mocha macarons, white chocolate cheesecake, Italian chocolate meringue, chocolate éclairs, Grand Marnier mousse, and so much more. Notch8 Valentine’s weekend also features a sinfully decadent set five-course dinner that will take you on a culinary journey of the senses. Starting with an amuse, and continuing on to a starter, a sharing plate, a main of tenderloin & lobster thermidor, and finishing with either scotch or bubbly and an incredible chocolate sensory experience for dessert. Guests will feel at home as canine ambassadors Mavis & Beau welcome them and the knowledgeable Concierge team is here to help with local travel suggestions. 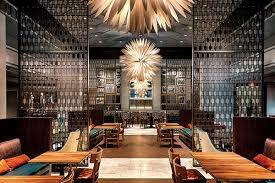 The Fairmont Vancouver is the perfect place to enjoy Vancouver’s vibrant atmosphere.